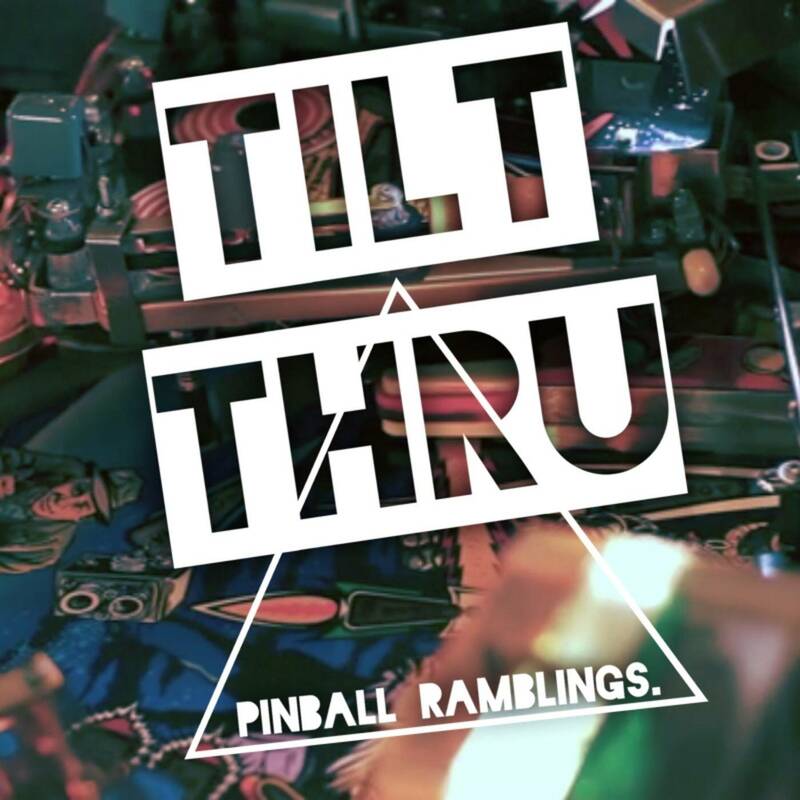 The podcast featuring 2-1/2 pinball champions has returned after a 10 month break. Zoë Vrabel, Bowen Kerins, and Jack Danger discuss... things... and pinball. We were kind-of all over the place, in a good way. DeadFlip last edited this post 1 year ago. Yea. I'm always excited to hear something new. Keep it up! I thought you guys already had a podcast? Dead Flip had a short lived podcast. This is replacing that. Just listened to both pods. Great job! Name had to change because there was already a pretty big podcast with that name. Crazy. Great to see another podcast! Can you please fix your RSS feed so people can subscribe to you podcast? Love the new name! Fantastic podcast. I hope you guys continue to crank them out. Enjoyable ensemble you've put together, but the competition focus (from the first episode) wouldn't hold my interest enough to continue to listen to it. Good luck! I'm sure you'll find your audience. I just finished listening to the first two episodes. Great work! I really enjoy the format. Please keep the shows coming. Really? That link doesn't work for me. would love if these got dumped to soundcloud. What are you using for your RSS? This link definitely works for adding the feed to Feedly. Explicit lyrics tag added to avoid editing. We talk Ghostbusters, GOT, Easter Eggs, Artwork, Tournament Formats, and IFPA points. Butts. I really enjoy the podcast. please keep them coming. Gross birthing stuff, Lost in the zone, Revenge from mars, Vegas, Pin Pin, OKC KERI, AC/DC, T2, The Pinball Olympics, and Staying Positive During Competition. bump for a new episode! Winning a Harlem Globetrotters, More baby crap..., GOT LE, Bowen's Patreon, TwtitchCon, The Moonwalking Dead, NWPAS, Pinball Browser, and cool Pinball apps! I'm just now listening to episode four and now I want to see the picture Zoe says she put on Instagram. It was some kind of illustration of a women dressed up as a nurse playing pinball. I googled "Zoe Vrabel Instagram" and couldn't find anything. Jack says "Boys" a lot for some reason. bump, in case anyone missed it. The only thing I would say about the two examples Bowen and Zoe gave of condescending behavior towards women is be understanding and slow to anger. I know in the two examples given I could see both as just helpful nature within the pinball community. I constantly need reminded to hit the start button four times and there are many games that I would gladly take strategic tips on. Especially tips concerning a game I may know but not that specific machine, like if a certain kickout is dangerous or not to aim for a certain shot because of the set up. Talking strategy seems to be a thing in tournaments even among competing players. I like your podcast. Is it coming to iTunes so I can subscribe? Jeff Palmer no flip Addams family scores, Doves, Poop, Virtual Queuing, The Big Lebowski, Sanctum 24 hour battle, Mandi Martain (http://articles.latimes.com/2000/mar/23/local/me-11928) , Slash (Snakepit.org), Bad Movies/Good Games, Rulings, and turkey talk. All I will say is that if you knew some of the people involved in this whole crusade, it would look different. That there is some truth here can coexist with the fact that some of the individual crusaders are a tad nuts. Episode 10 is upon us. Atlanta, Plinko aka The Wall, Tim Kitzrow, Ed Helms?, Action Buttons, Batman 66, Alien, Hobbit, Keith Elwin, Women's IFPA, and a very quick Sanctum Shout Out! Bump. So it's easier to find later when I can listen to it. Okay, we've taken a long enough break. Welcome back, team of champions.